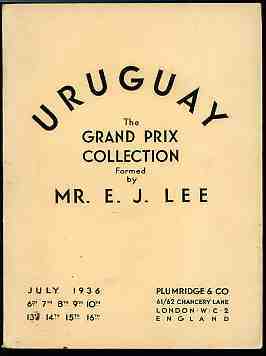 Uruguay "THE GRAND PRIX COLLECTION FORMED BY MR. E. J. LEE" the auction catalogue of the Plumridge & co / London sale of july 1936 : 7041 lots ! 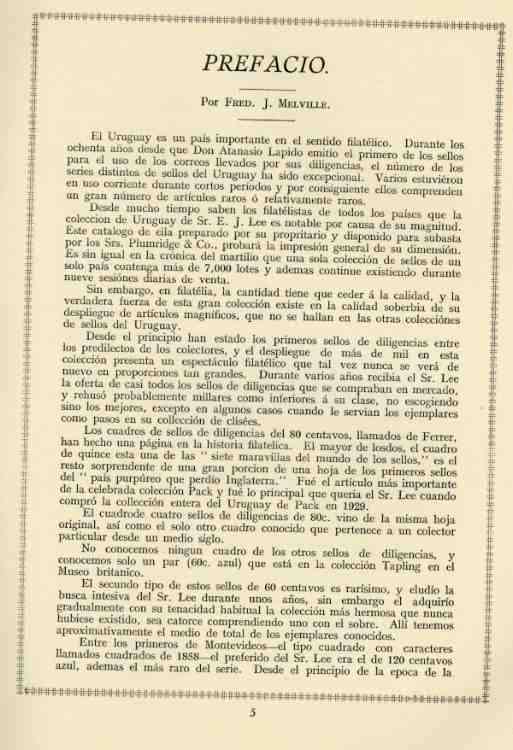 ( the auction catalogue was issued without illustrations.) 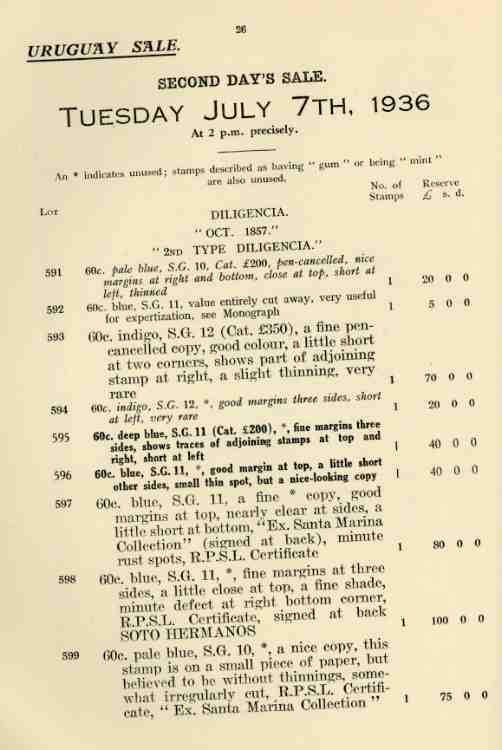 A great reference in very fine and fresh condition.